The club's aim is to make this section an informative one-stop-shop for all current 'Combe Mini, Junior and Senior age group coaches, and also for those interested in coaching at the club. 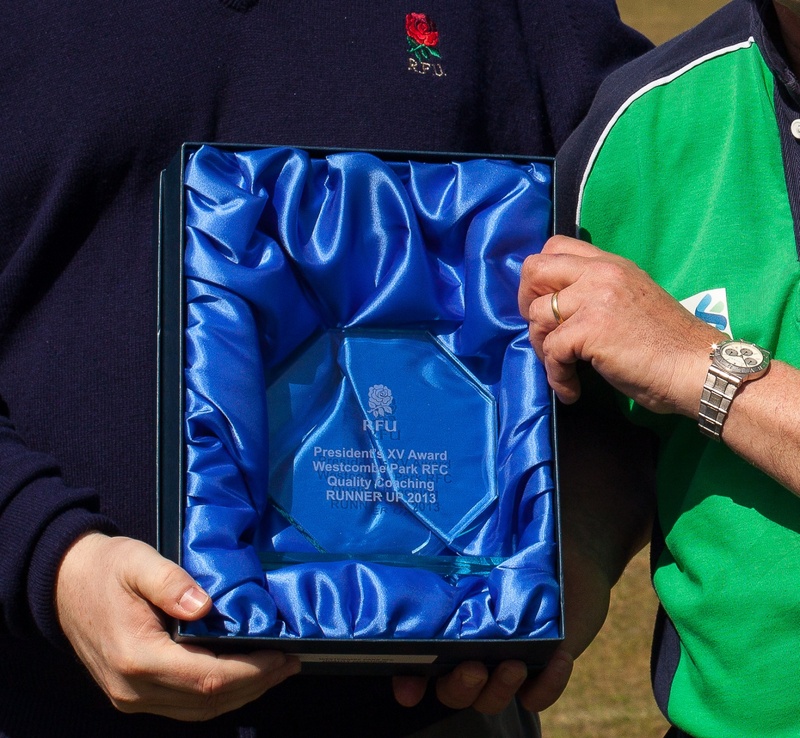 Please click on the various links on the left for more information regarding the various aspects of coaching at WPRFC. Please be patient as we are currently in the process of revamping these pages ahead of the 2018/2019 reason.